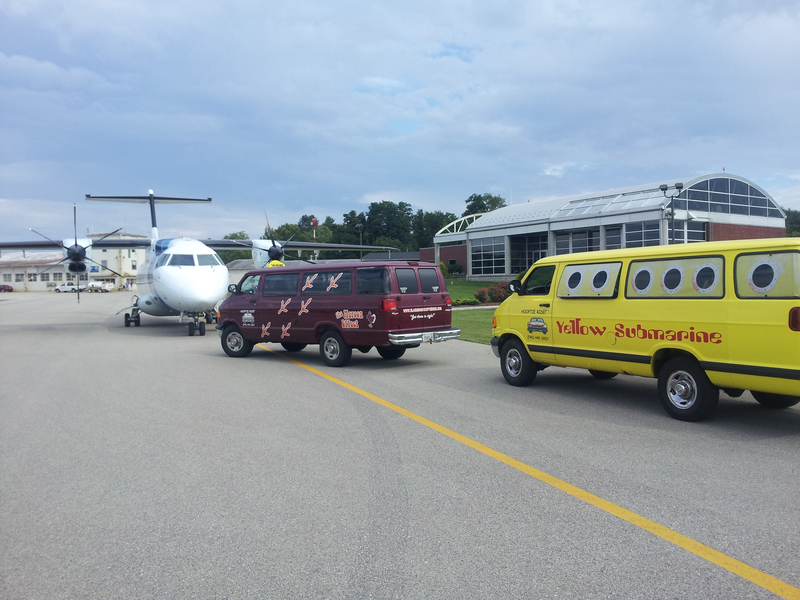 Whether its Roanoke, Charlotte, Washington, D.C., or other: door-to-door service is available to and from your favorite local or regional airports. Schedule your airport ground transportation with Hooptie Ride and leave your vehicle parked safely at home while you travel! Got a large group with lots of luggage? No problem! Our vehicles are comfortable and roomy, allowing travelers to stretch out during transport. Don’t want to bother a friend for a ride to your 6 o’clock a.m. departure? Hooptie Ride drivers can be available anytime day or night for your airport and executive transportation needs. Drivers are available 24/7 by appointment. Call ahead for best service!